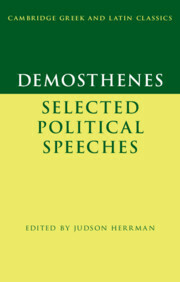 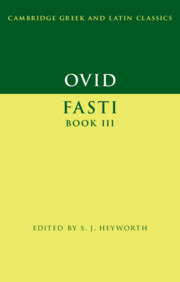 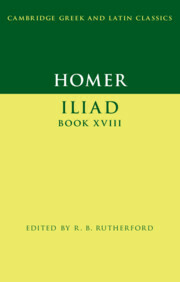 This series provides texts and commentaries on works of Greek and Latin literature aimed primarily at undergraduate and graduate students of either language. 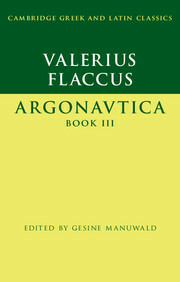 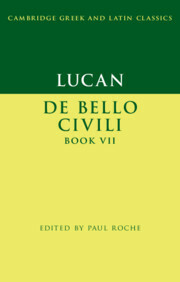 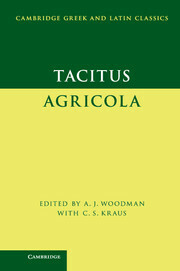 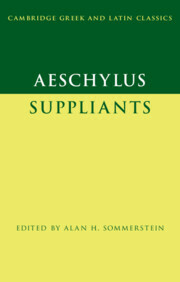 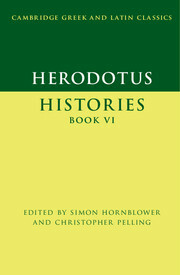 Almost one hundred volumes have been published to date. 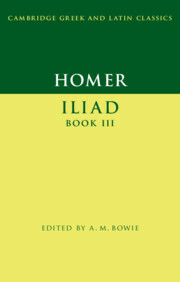 The commentaries discuss texts as works of literature while providing all the guidance needed by today's student. 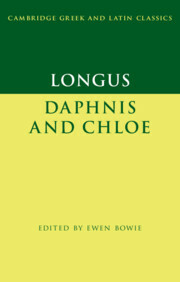 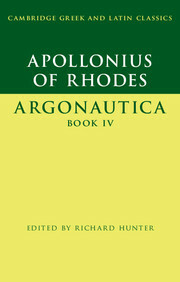 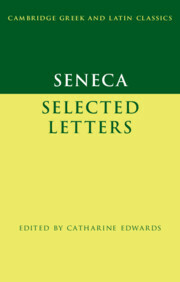 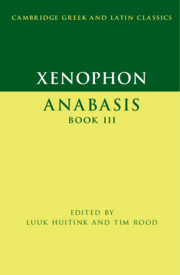 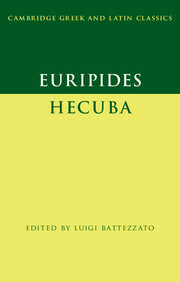 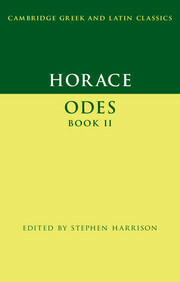 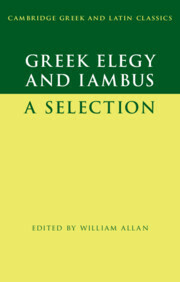 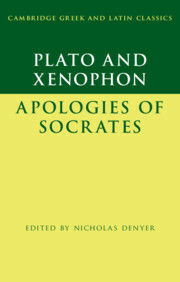 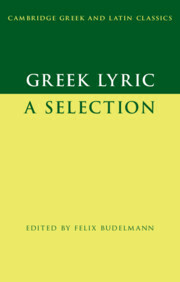 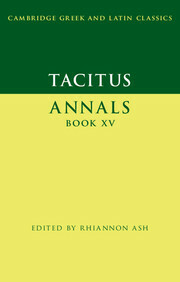 Receive email alerts on new books, offers and news in Cambridge Greek and Latin Classics.